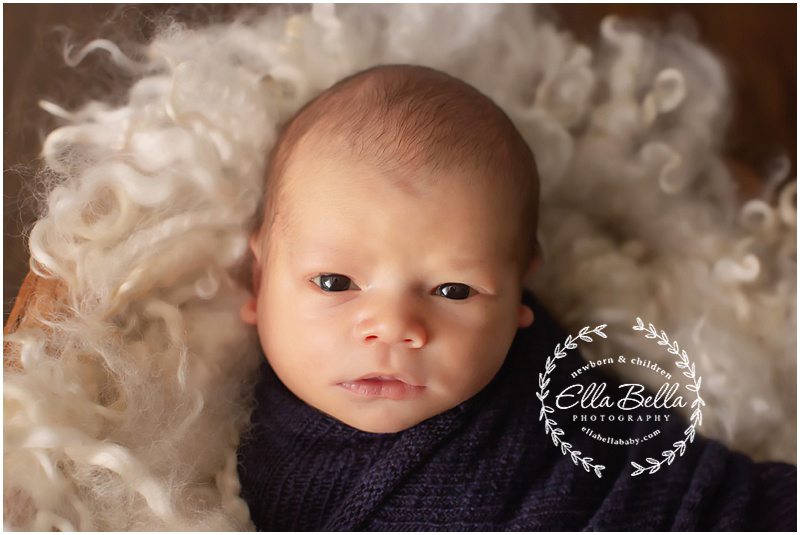 This sweet lil guy was such an awesome sleeper for his newborn session this past week! 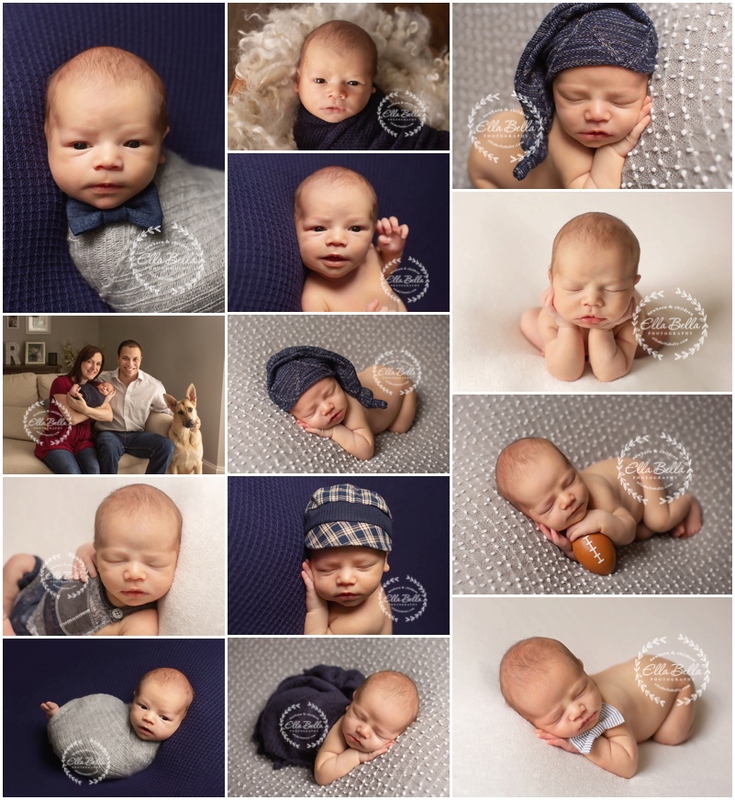 He is sooo handsome and I have so many favorites to share from his newborn session! Enjoy! !